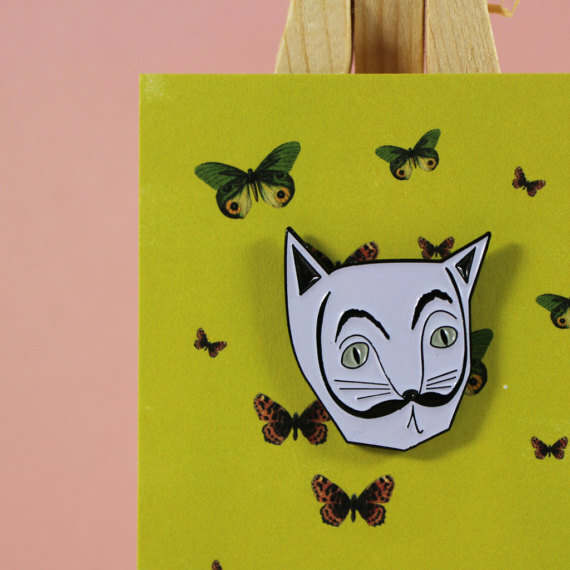 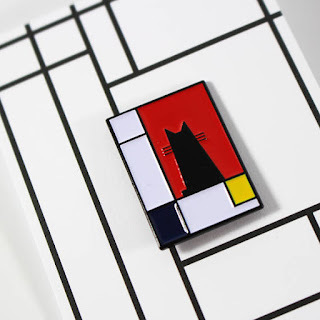 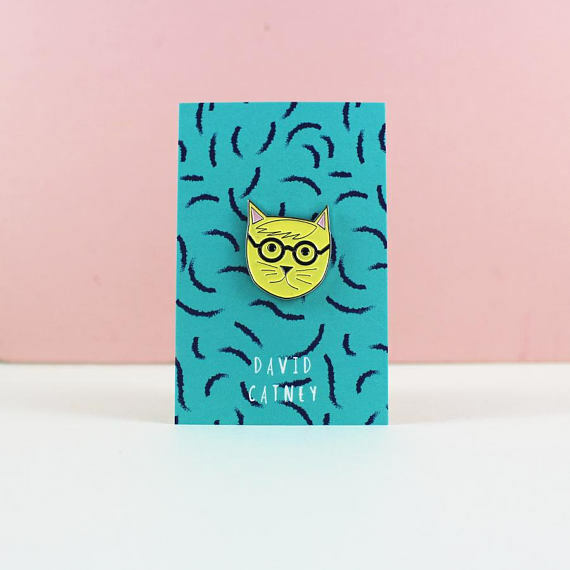 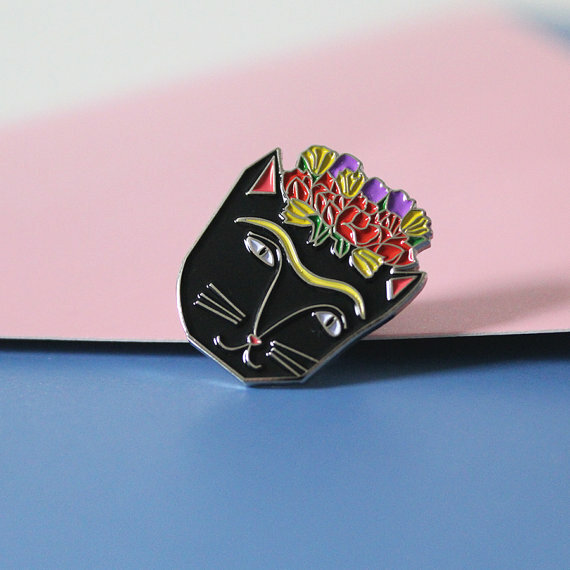 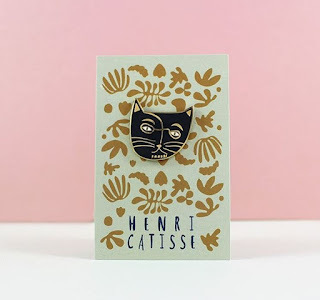 Enamel Cat Pins by Niaski Celebrates Famous Artists! 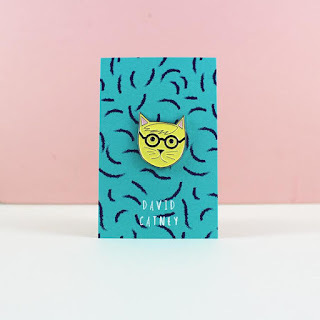 Nia Gould, a British graphics designer based in Exeter, not only loves creative and artistic designs but she also adores cats. 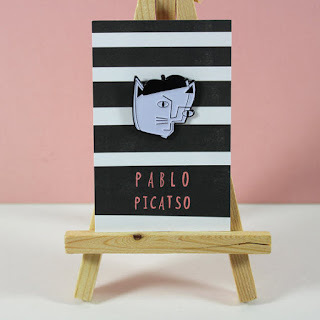 She said, "There have been five cats in my life who have been a big part of the inspiration behind Niaski - Sampson, Salvador, Socket, Frida and Pablo. 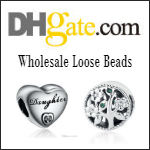 You’ll find that they have made their way into a lot of my work." 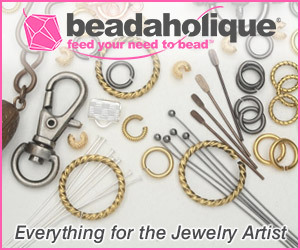 Indeed, they have! Her shop, Niaski, often features cats in her greetings cards, prints, tote bags, enamel pins and cushion designs. 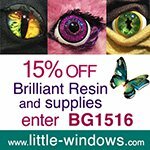 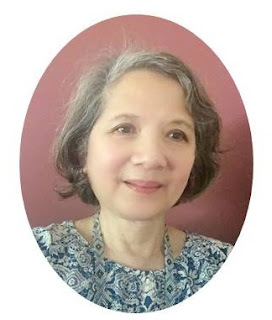 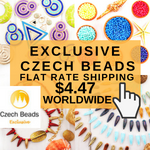 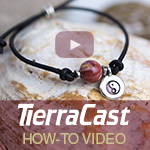 Nia also creates "custom designs and prints for cat owners who want unique illustrations of their furry friends." 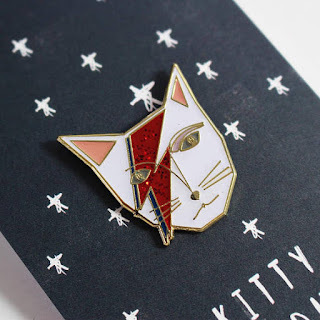 David Bowie - "Kitty Stardust"
Her delightful enamel cat pins really caught my eye. 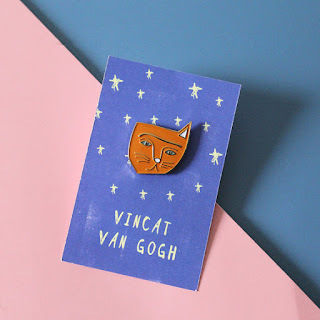 Many of them celebrate famous artists. Nia captured each artist's look or style very well. 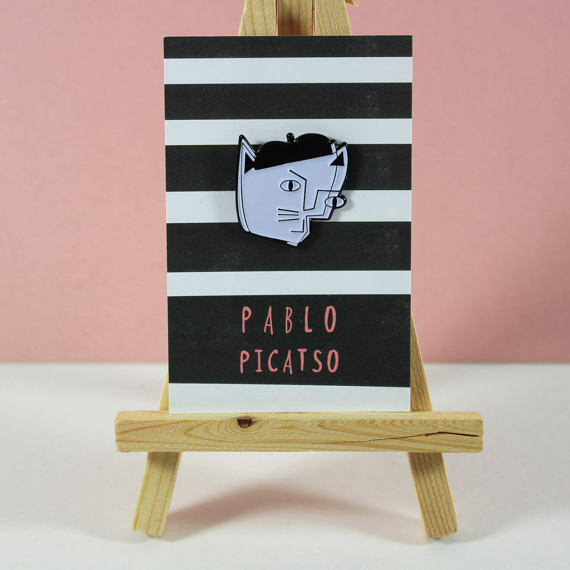 She is also witty with the names of the brooches! 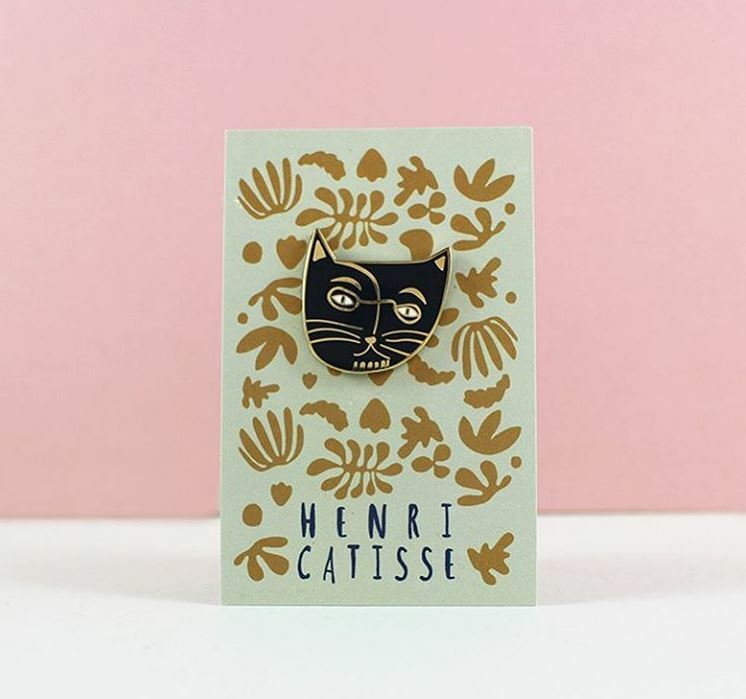 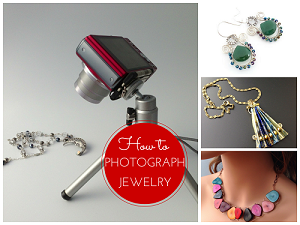 See more of her designs on her Instagram. 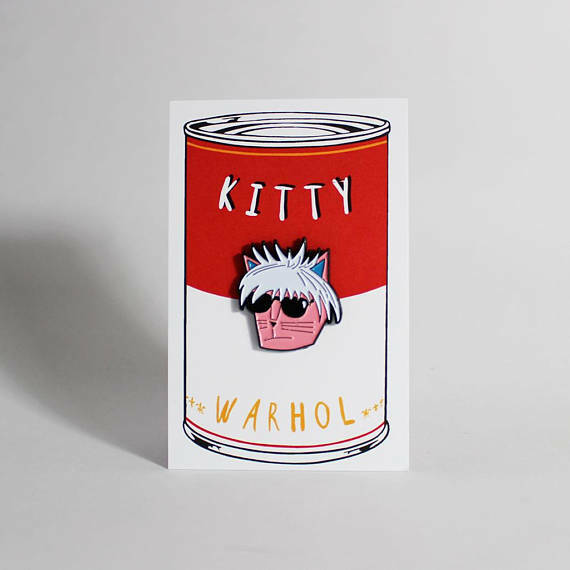 Andy Warhol - "Kitty Warhol"
David Hockney - "David Catney"
Frida Kahlo - "Frida Catlo"
i collect cat-themed jewelry- i need to look for these!